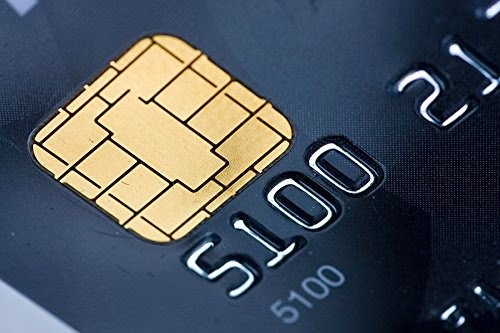 An estimated one-third of all existing Visa, MasterCard and American Express cards have an embedded radio frequency identification (RFID) chip that carries financial and personal data- which digital thieves can steal in seconds. It's called DIGITAL PICK POCKEING! 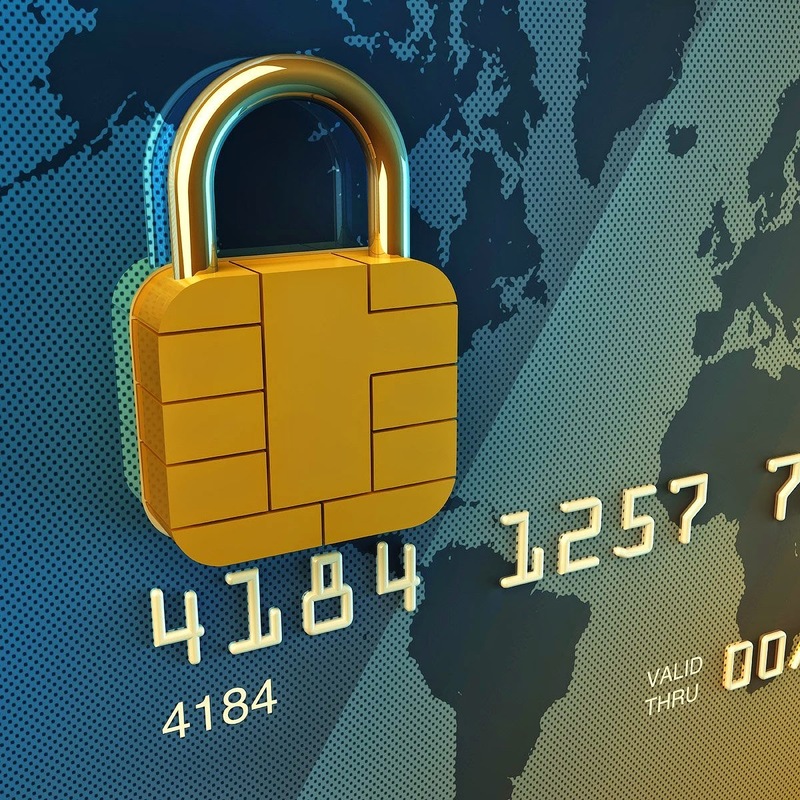 Using digital readers they buy off the Internet for about $100, unscrupulous people- without ever touching you- can steal your name, account number, card expiration date and other information off your card, while it's tucked away safely in your wallet or purse. 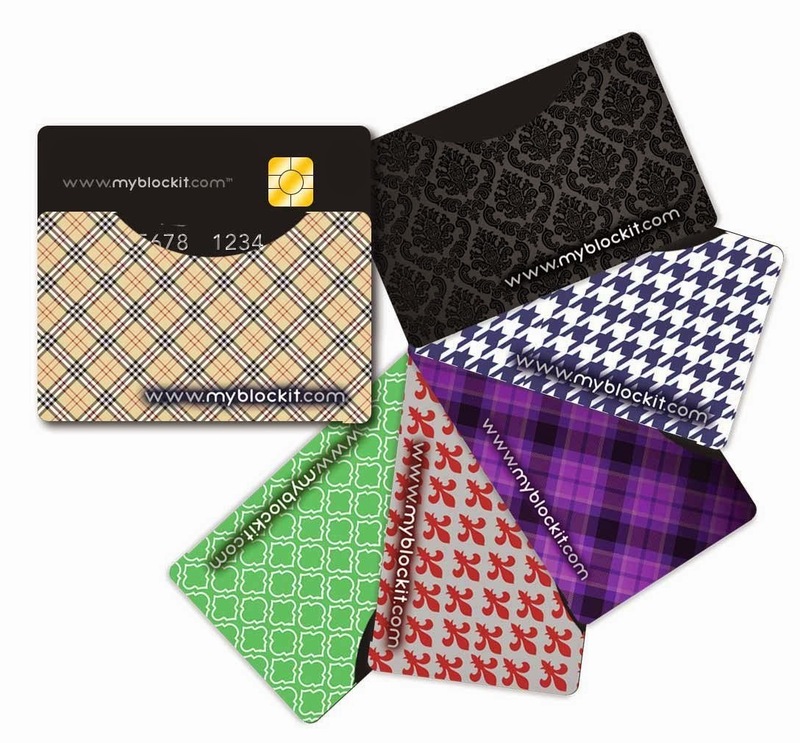 - 6 Different colors make finding the right card quick and simple. 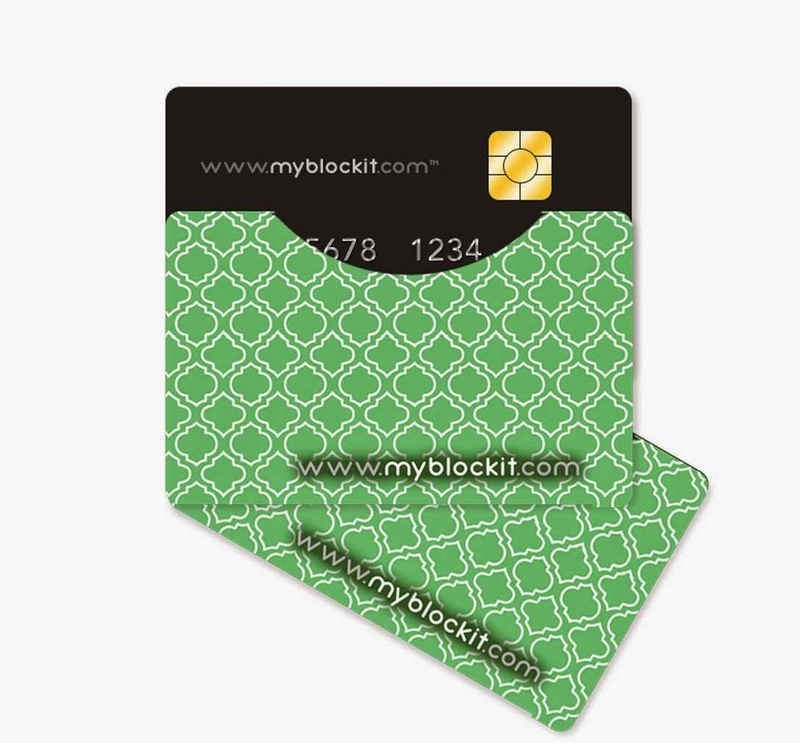 I was happy to get to try RFID Blocking Sleeves BLOCKIT Credit Card. 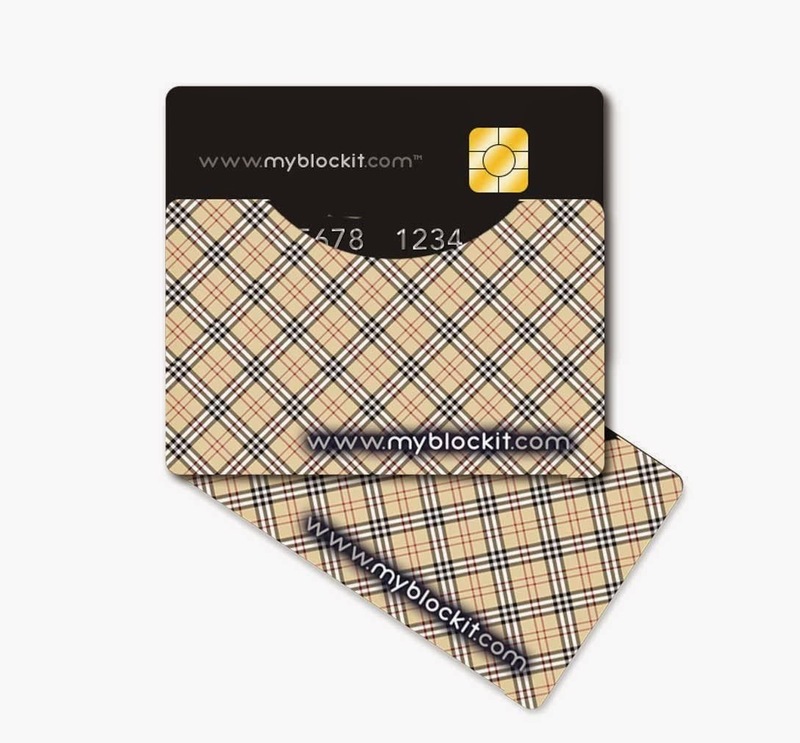 I had been wanting to get at least 1 of these blocking sleeves to protect my debit card. 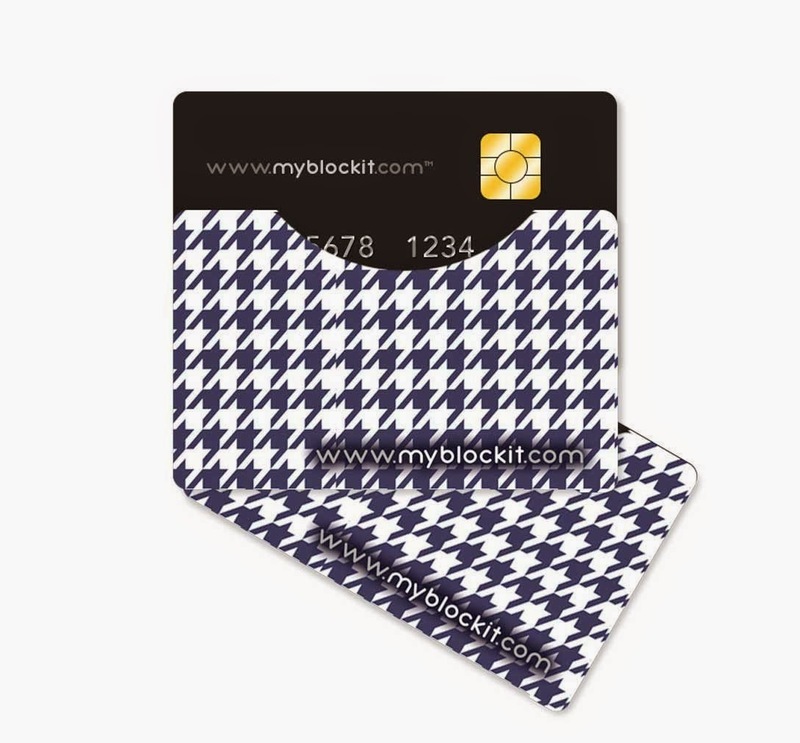 I have been hearing of more and more stories about digital pick pocketing. 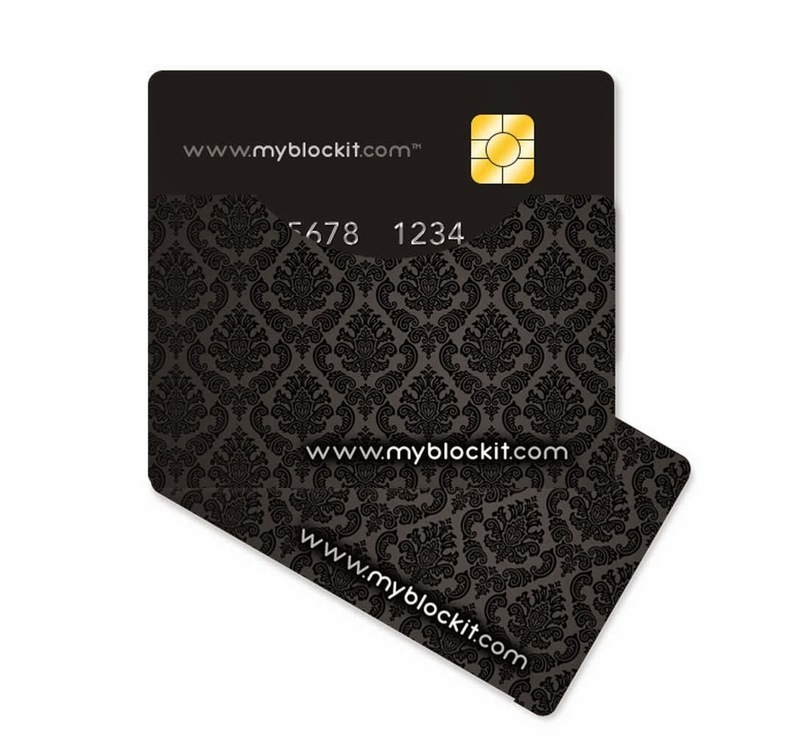 I like the idea that the sleeve is not much bigger than the credit card, so it adds no bulk to my wallet. 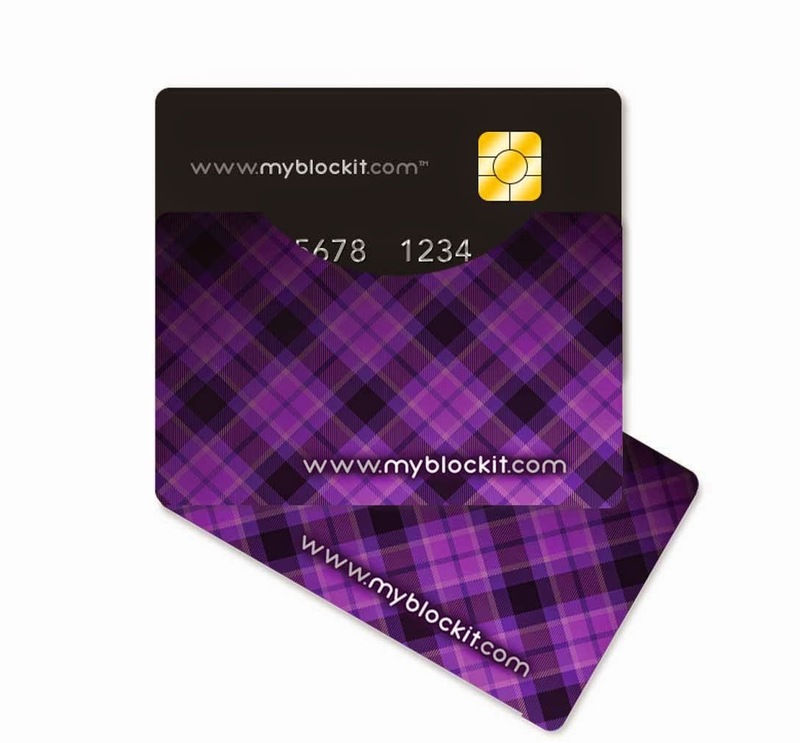 I also like that I can carry it in my pocket in this sleeve with my credit card or debit card inside and my numbers are not exposed. 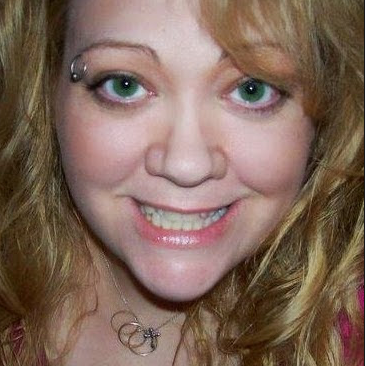 I like all the different colors and designs. I do wish the sleeve were a bit bigger, it is a tight fit. 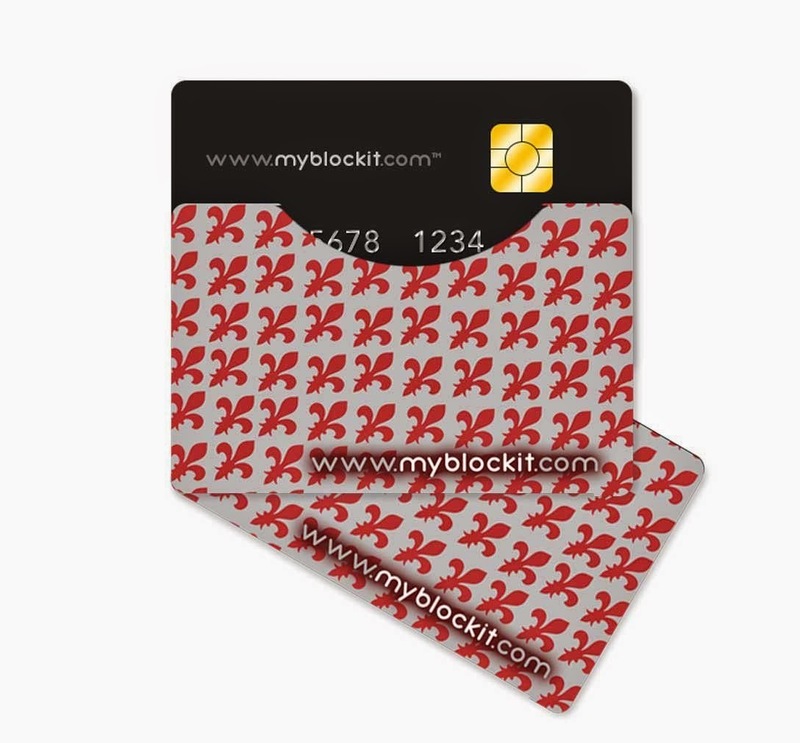 I recommend these blocking sleeves to anyone with a credit or debit card.